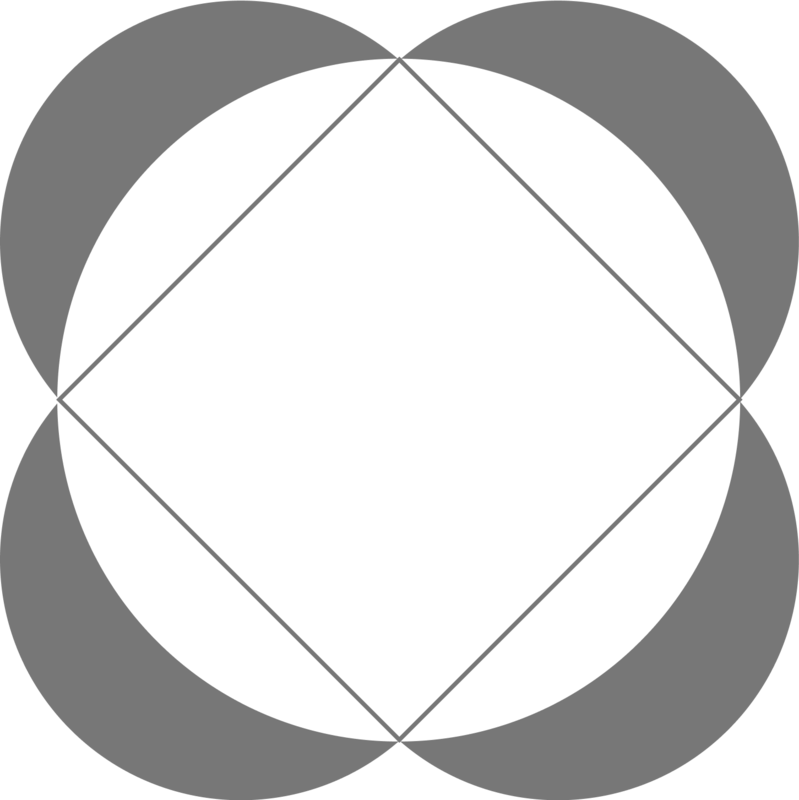 A square is inscribed in a circle with diameter 2. Four smaller circles are then constructed with their diameters on each of the sides of the square. Find the shaded area.